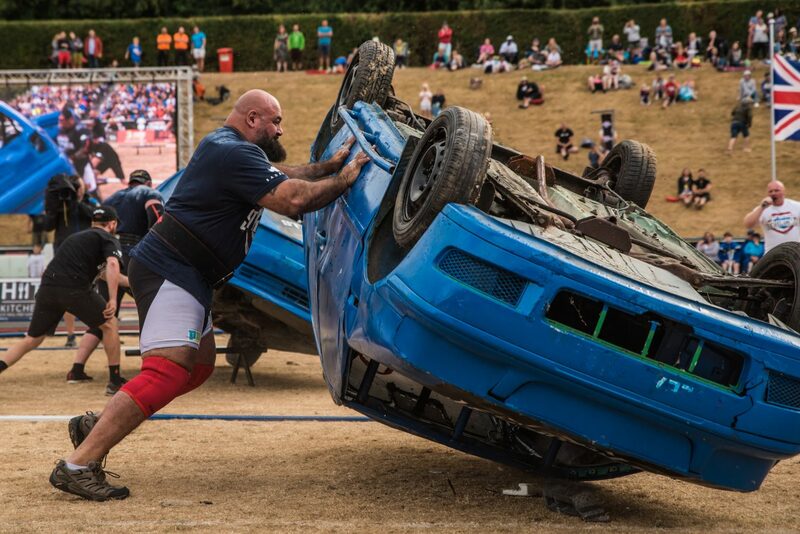 UK’s Strongest Man competition concludes with a three-day Festival of Strength in St Albans in late July, complete with family-friendly entertainment and food and drink stalls. Tickets are on sale now through Eventbrite. This is what you can expect from the weekend. This will be UK’s Strongest Man’s second year at the Abbey View Athletics Track in St Albans, after a sold out 2018 event which saw ‘Limerick Lion’ Pa O’Dwyer crowned winner after a nail-biting finish. The events takes place over three days, with the quarter finals and semis on the Friday and Saturday, respectively, before the final showdown on Sunday. Strongmen competitions have been happening since, well, forever but this particular UK iteration has existed for fifteen years. It follows a similar format to other competitions across the world, asking competitors to complete a series of gruelling challenges to demonstrate their physical and mental prowess. There’ll be hundreds of protein shakes, but just one winner. This is your chance to witness some stunning feats of endurance and strength while you kick back and relax in the – hopefully – sunshine. If you’ve ever seen these competitions on TV (note: this event will be screened on Channel 5) you’ll know the drill – gurning, grunting men in undersized t-shirts mainly. But seeing the competitors pushed to their physical limits up close will give you a greater appreciation for what they do, and why they need to eat around 10,000 calories a day to do it. That’s around 40 Big Macs, in case you were wondering. Get ready for tyre flips, truck pulls and bar bending to the max as 16 warriors battle it out to be crowned the UK’s Strongest Man. Away from the action, there’ll be plenty of other activities to keep you entertained, with live entertainment for children and a beer tent for adults. 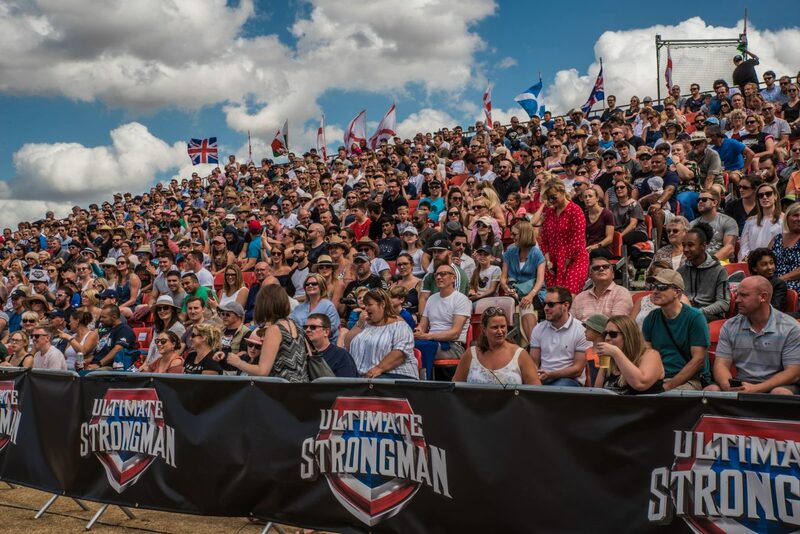 Epic sport, sun (again, hopefully), and food and drink makes for a top-notch day out in our book and UK’s Strongest Man provides all three in abundance. If you’re looking for something fun and family-friendly to do this July, this should be top of your list. Besides, it’s not every day you get to see someone flip an ACTUAL truck. 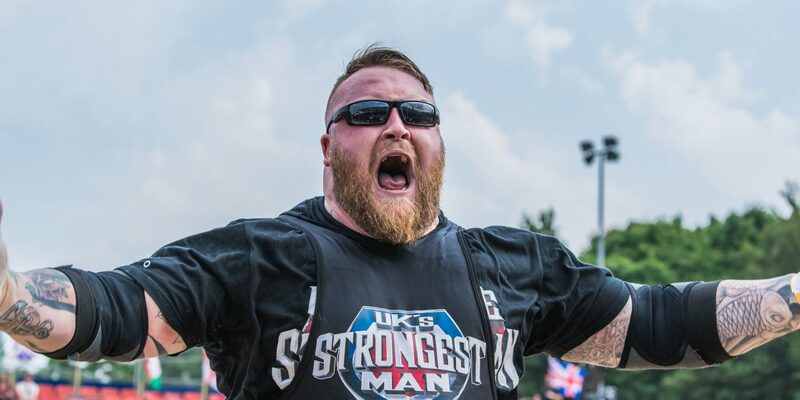 Tickets for UK’s Strongest Man 2019 are on sale now through Eventbrite. Isaac is Editor at Eventbrite UK. Raised in London at a time when good food meant a trip to Harvester, he enjoys exploring his home city’s (now) brilliantly diverse food scene. He’s a fierce defender of South London and his spiritual home is Canavan’s pool bar in Peckham.